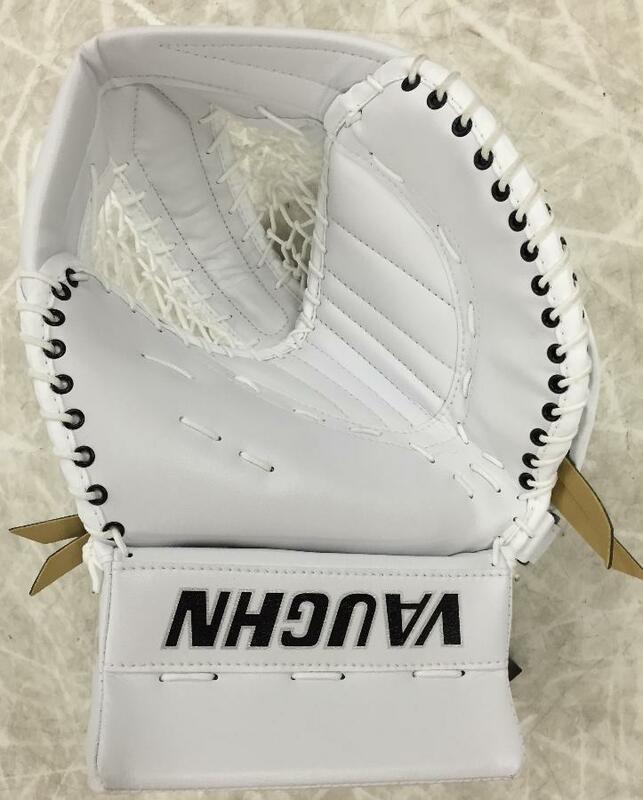 Vaughn Vision “Pro Spec” Custom Catcher “Exclusive” | Sports Etc. 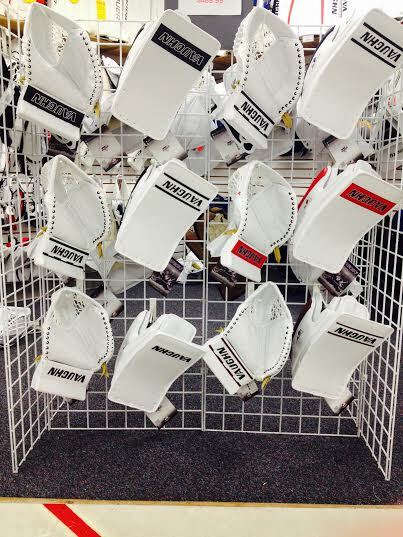 Ever wonder what it’s like using the same equipment as your favorite NHL goalie? 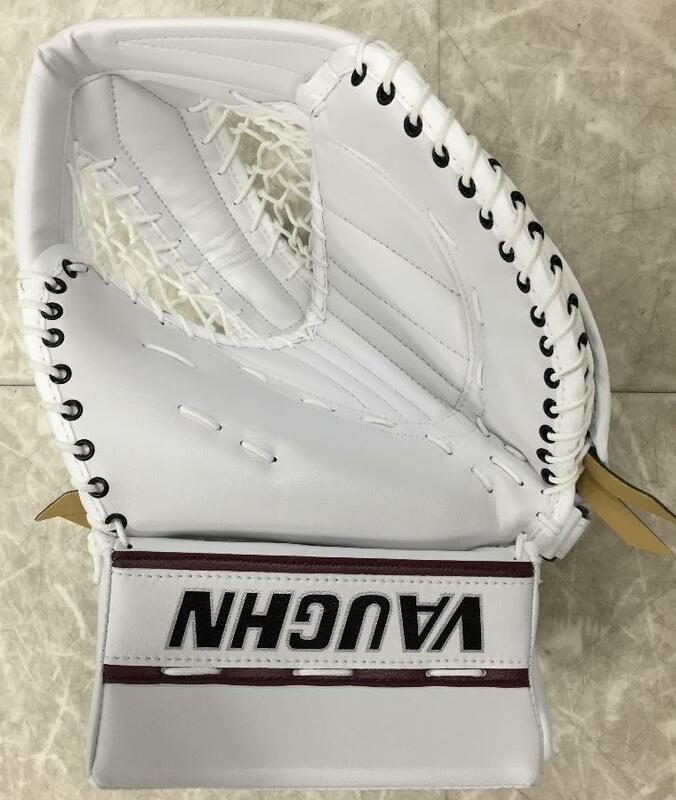 Well now you can experience it, with the brand new Vaughn Vision Goalie Catcher, found exclusively at Sports Etc. 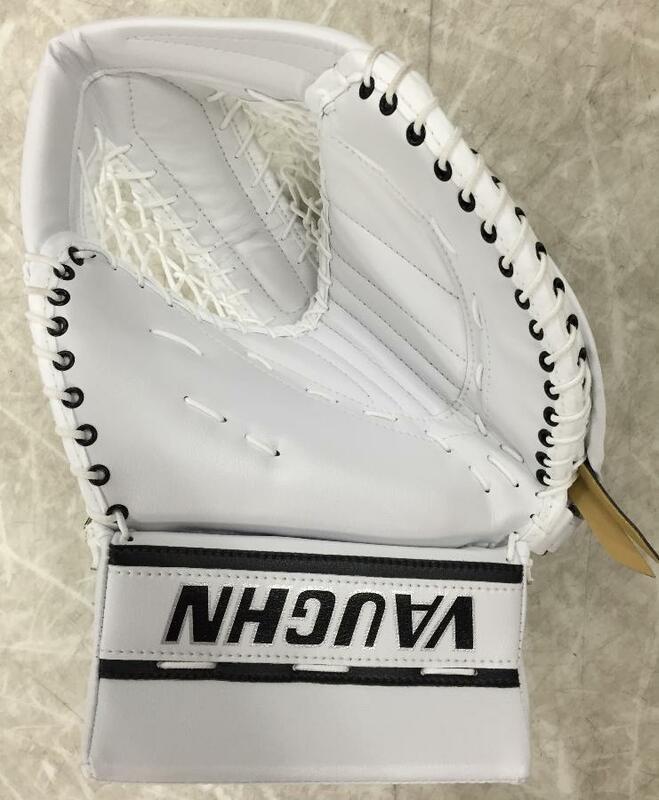 On a recent visit to Vaughn in Oxford, Michigan, we were able to try on a game ready goalie glove for Tuukka Rask. 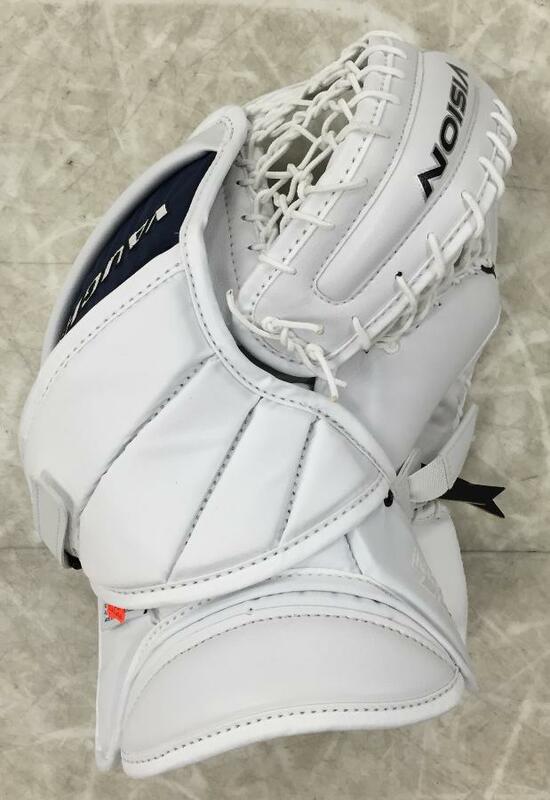 The incredible feel of the glove got us thinking– why not design a Pro Spec catcher that we can sell at the retail level? 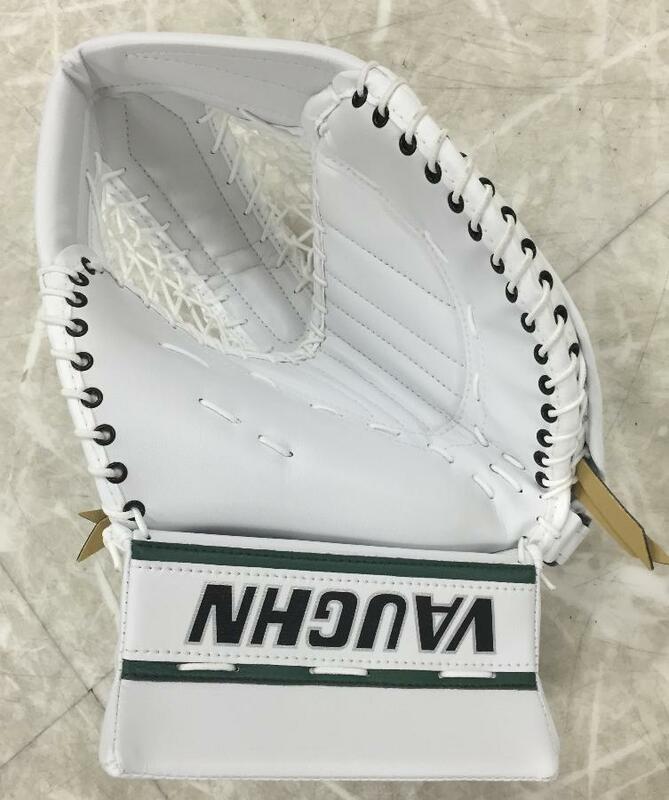 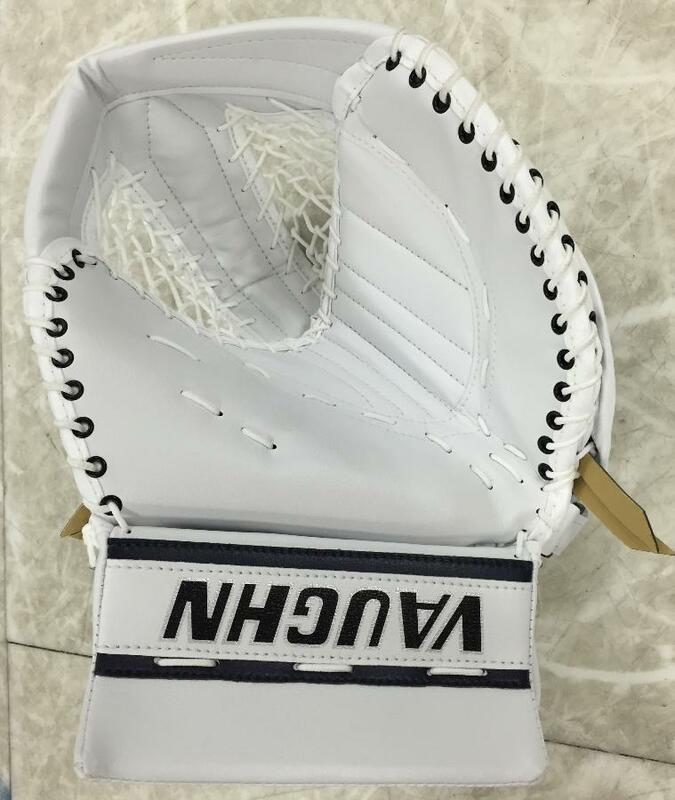 The glove we customized is designed to mimic and capture all of the aspects that are important to NHL goalies.